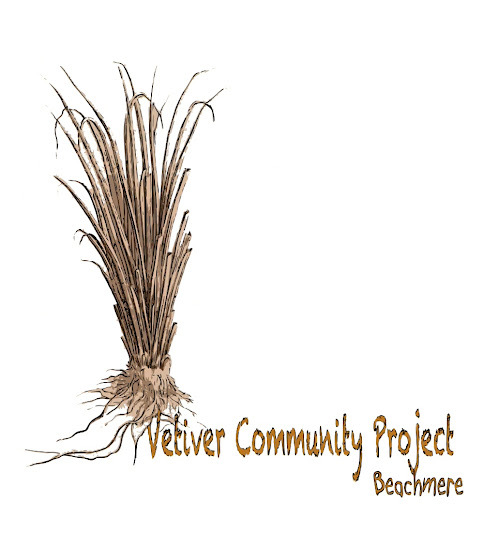 Since I'm now working on a couple of Vetiver projects around town, I thought that -- with the impending growth season -- I'd launch forth in a community friendly way. Would anyone like a set of concrete laundry tubs? They have been used for a worm farm a la Linda Woodrow and are probably not much use for doing the washing! If you take them away, you can have the worms that are in them as well. They are very heavy, and you'll need two strong men and a trolley to shift them, as my husband and I won't be able to help. If you're interested, send me a friend request and I'll get back to you. Well things certainly are a happening at my place. The first of the peaches have been harvested and bottled. Neighbours are moving overseas so, as befits the occasion, a garage sale was called. And I got myself a bar fridge el cheapo. You are looking at my new home at home for kimchi, sweet pepper paste and sundried tomatoes -- with fermented squid on the bottom shelf.